Spread-X is excited to be named a finalist in the Young Entrepreneur Category and the Agricultural Business Category. 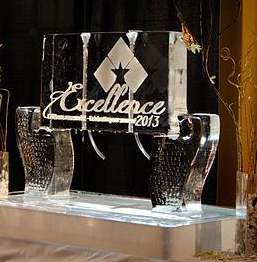 The winners will be announced during the Excellence Award Gala, to be held on Saturday October 24th, 2015, at the Embrun Community Center. The theme this year will be “Great Gatsby”.